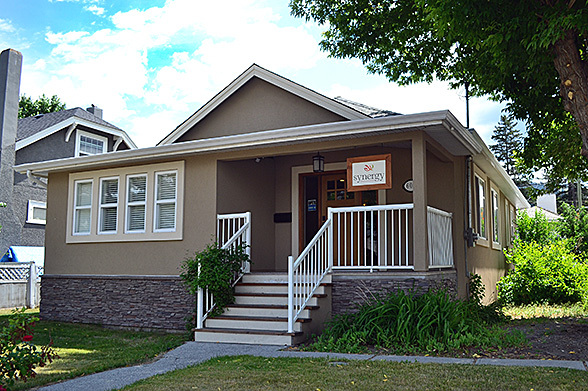 Our office is located in the heart of Kamloops at 605 Nicola Street. 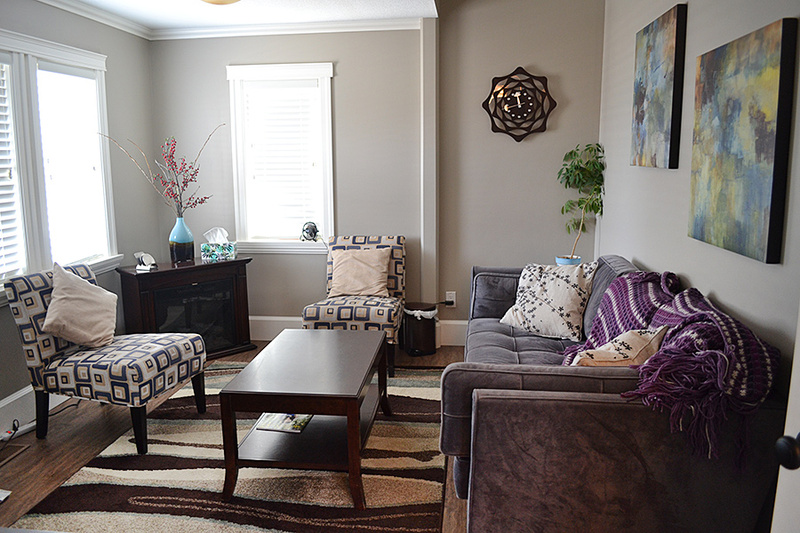 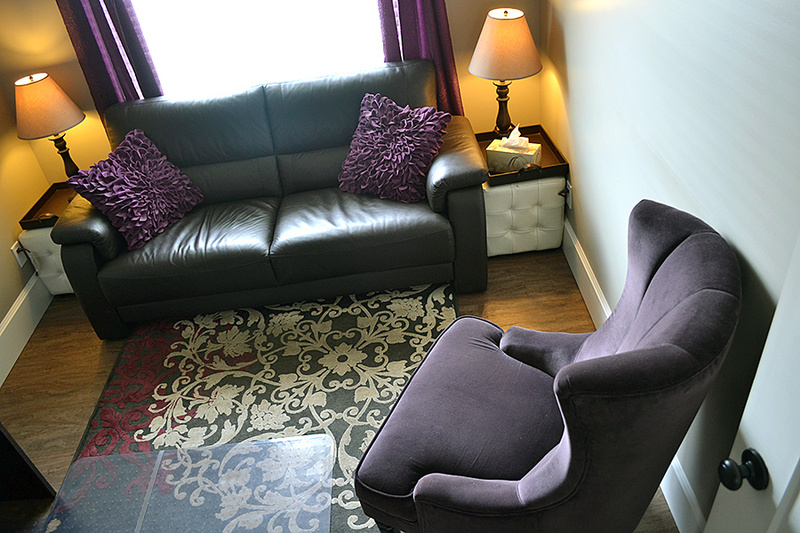 This location offers a private and welcoming environment. 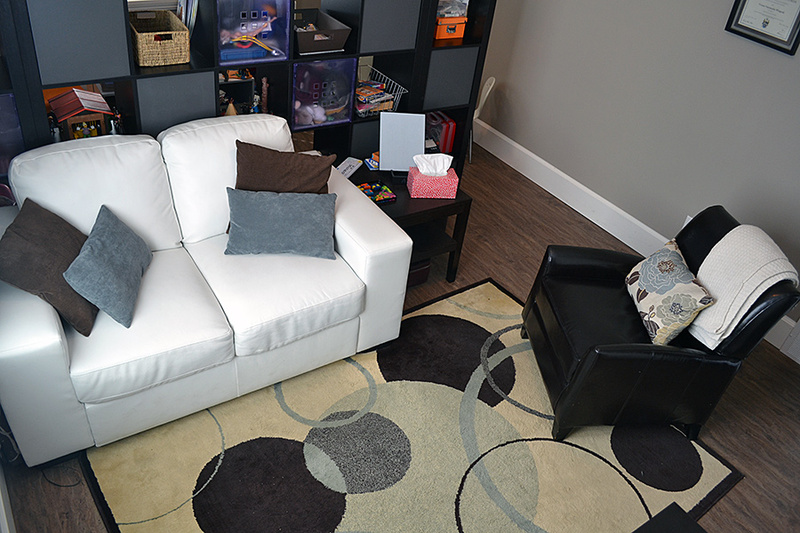 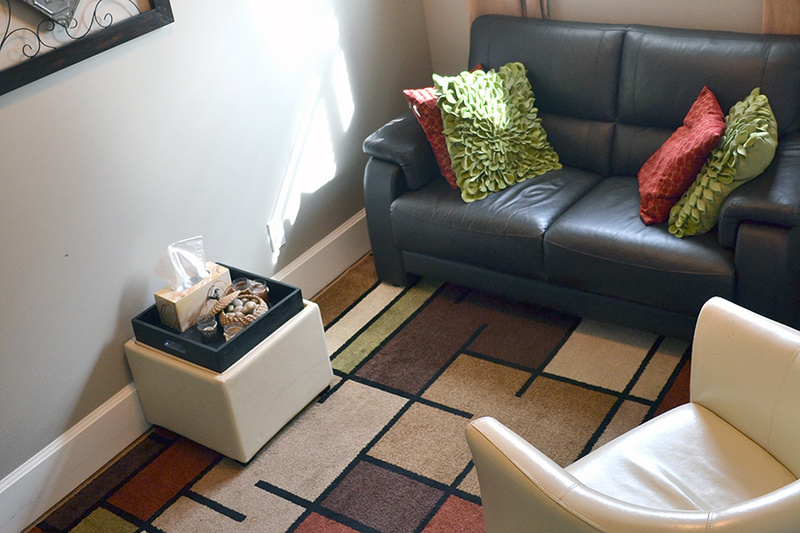 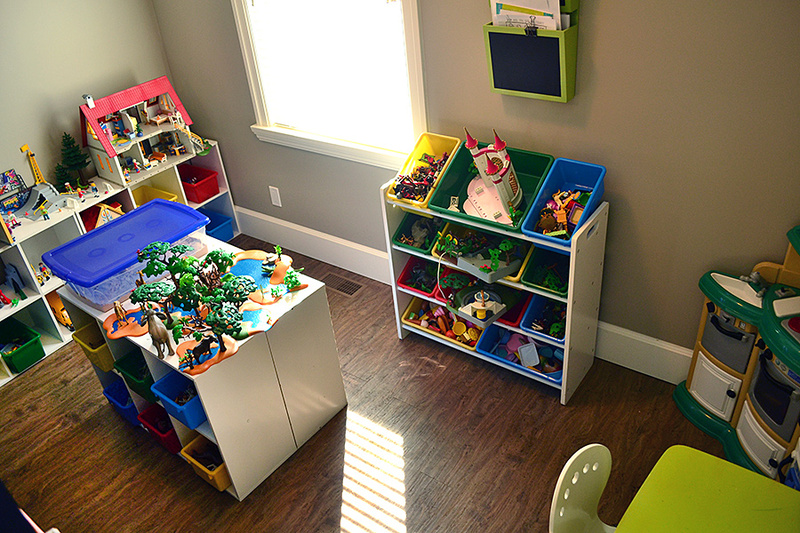 In addition to three comfortable therapy rooms, Synergy Counselling offers a fully equipped play therapy room. 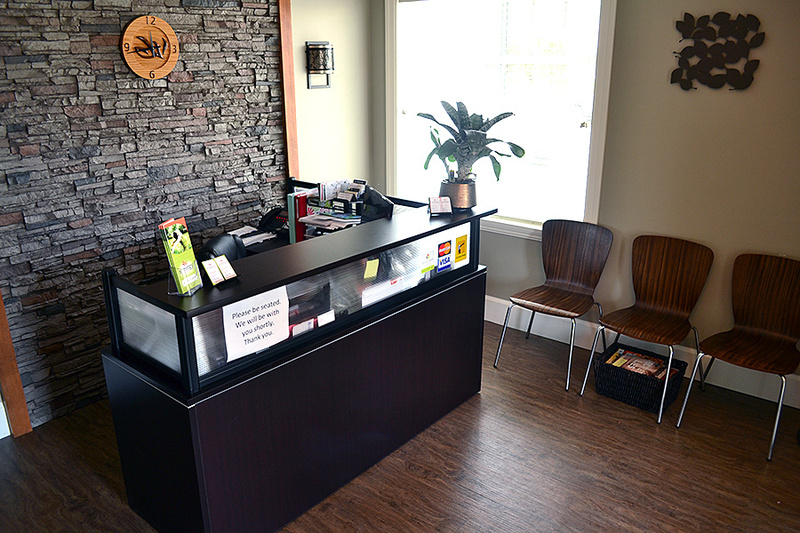 There is plenty of free on-street parking and we are conveniently located on a public transit route.